We’ve Just confirmed our Christmas Gig this year- and YOU are invited!! 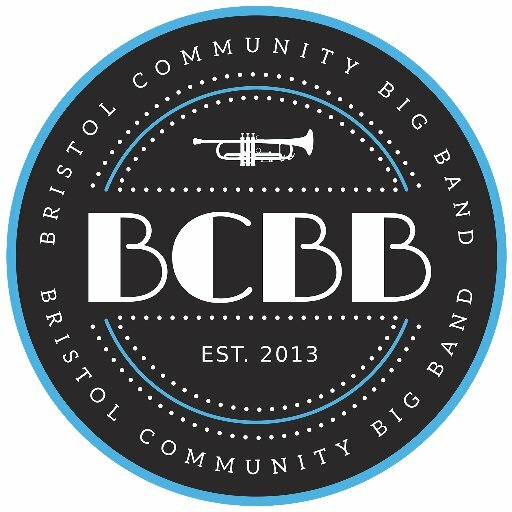 BCBB, headed up by the incredible Jonny Bruce, will be bringing you the best swing music from Count Basie, Benny Goodman, Frank Sinatra and more. All this plus classic dance music from a special guest DJ (to be confirmed). Cheap bar and festive snacks! Tickets are a bargain £4 (£3 concessions) on the door. We challenge you to keep your feet still!! Welcome Back- Autumn Term 2016! Important stuff first: YES, WE ARE BACK TOMORROW. Same time, same place – looking forward to seeing you there for some first week chaos! We’ve had a few guitarists (yes!) asking to join our fabulous rhythm section, so we’ve got one victim, I mean, potential member trying out with us tomorrow. Please note: Rehearsal on the 28th September will not be in St Pauls church. We’ll update you closer to the time about where this one will be. This is a free gig and open to the public, so make sure you invite everyone you know, plus your granny and landlord. It’s gunna be a big one. We’ll be sending around flyers/posters soon! Check the calendar on the website for any date confirmations! Now, a few words from Rosa our Treasurer about NEW THINGS FOR THIS TERM! We are in a stable position, have had a lot of new music across the last three terms, finishing the year with a small profit which we can put back in to the band in the coming months. • Tea and coffee will now be available during the break! We’ll provide tea, coffee, milk and squash. If you have any dietary requirements, please bring your own cool milk etc. • Monthly band social! More info to follow. – Alternate Mondays at the Canteen, Bristol. • We have allocated a bigger budget for new music – thank you for all your suggestions! – On this Facebook group, a document has been created for you to put your name, number, area which you live and whether you drive. This is for helping to organise car shares to gigs and rehearsals – and is optional. – All vital information that’s given out e.g. : last minute rehearsal venue change/ gig info will always be send out by email (as usual). The FB page is just for everyone to get to know each other/ share youtube clips etc. – This is a private group which only members can see and are invited to. • We are in the process of having a re-brand, with a professional logo being designed for us.